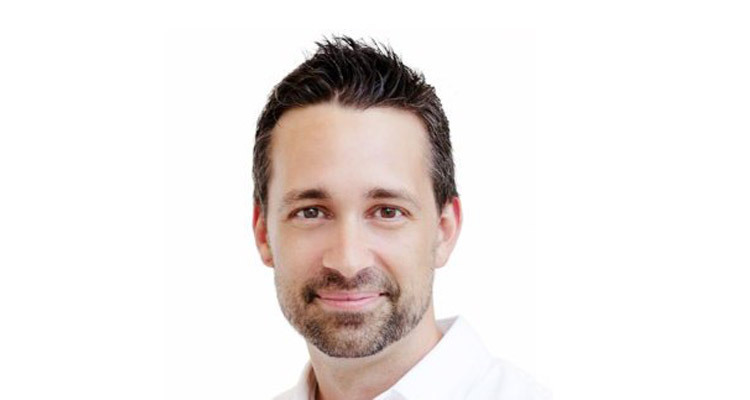 John Cain is currently the Chief Conversion Officer at Vroom.com, an online direct car retailer. As former Chief Product Officer at Priceline, John is a creative and experienced leader of building agile teams to experiment rapidly at scale. His passion is to develop a culture of bold, hard-working, and high-integrity contributors that are committed to shipping often and finding solutions where others only see roadblocks. He brings over 15 years of product, business, technology, and strategy to Vroom. As Chief Product Officer at priceline.com John managed the business’s front end teams. As one of the early leaders launching priceline.com’s mobile business, John was responsible for driving mobile strategy and product innovation across priceline.com.